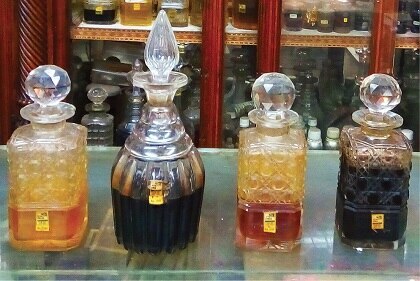 ANCIENT INDIA and Fragrances - 7 The tradition of non-alcoholic pure perfume concentrates was pioneered in India. Commonly recognized as ‘attar, ’ these concentrates have been a part of religious ritual since time immemoria. There is no worship without the charm of scent, faith and fragrance being partners in salvation for the Indian soul! Like sun and light, worship and fragrance are unspoken synonyms in the Indic spiritual thought process. Fragrance is the soul of spiritual expression, silently transporting the worshipper to the realm of divine grace.